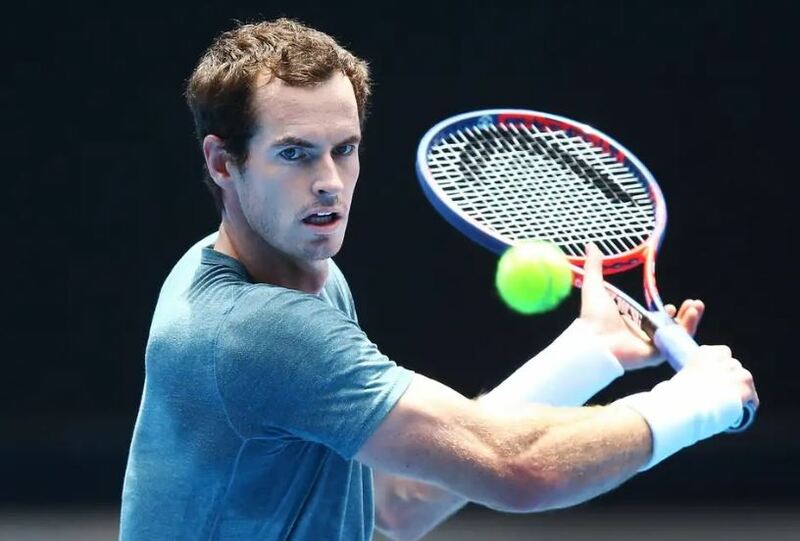 The news that Andy Murray is likely playing his final tennis tournament has spiked demand for the 2019 Australian Open. Tennis fans want to be there live to send off one of the classiest tennis players of this generation. We have seats available to the Australian Open if you want to be there live to see all of tennis’ current great players. With the Australia Open set to open this week I thought it would be cool to take a look back at winners major tournaments this past year. The greatest champions are getting older and not sure how many more changes we will have to see them play in the Championships of these major tournaments. Just today Andy Murray announced he’s not sure if he can even keep playing until Wimbledon in July because of back problems. How much longer can the great players continue to play? It’s anyone’s guess and the season starts over with the Australia Open. Closer to home and much better value are the Miami Open, Western & Southern Open in Cincinnati and the BNP Paribas Open in Indian Wells Arizona. Who won the big tennis tournaments in 2018?